EA Have officially announced the sequel to Army of Two entitled â€œArmy of Two: The 40th Dayâ€. 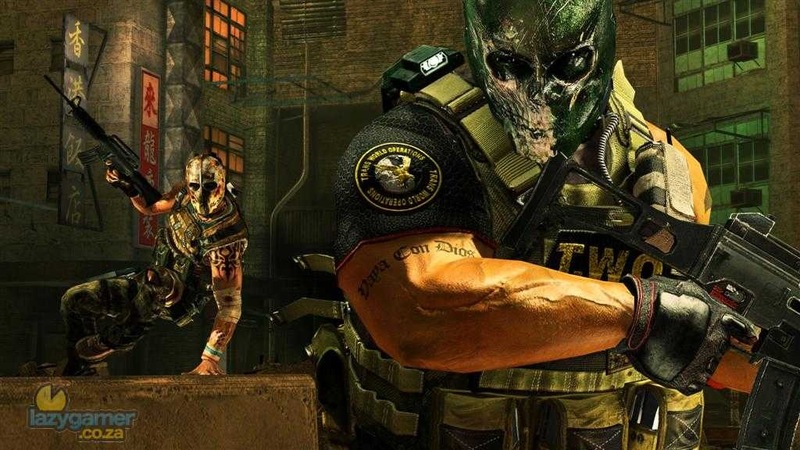 The original Army of Two wasn’t a contender for Game of the Year but what it did do very well was implement the idea of real co-op play and for that alone it was pretty well received in the end. I expect EA have learnt from the criticisms of the first game and will be improving it wherever they can. They are also promising more co-op moves and strategies that has resulted in a more organise and immersive co-op experienceâ€¦ it’s all about the co-op in this one. Army of Two: The 40th day is going to be set in Shanghai China where a series of suspicious disasters has pushed the city to the brink. it’s also coming to the Xbox 360, PS3 and PC.